Happy Flash Friday everyone! 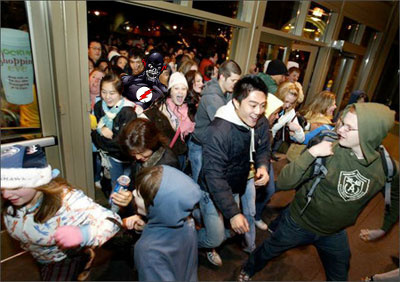 Today is Black Friday where everyone goes crazy trying to save some money on their Christmas shopping. 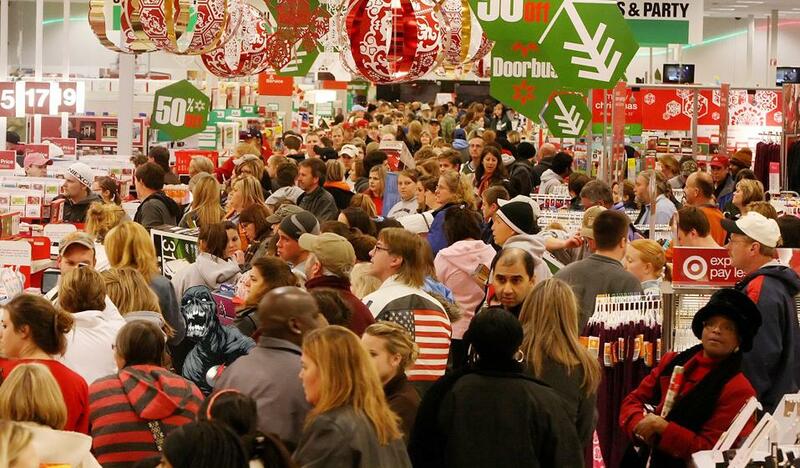 If you are going shopping today, remember to be nice to those poor people who are stuck at work today. I wonder what he is shopping for.